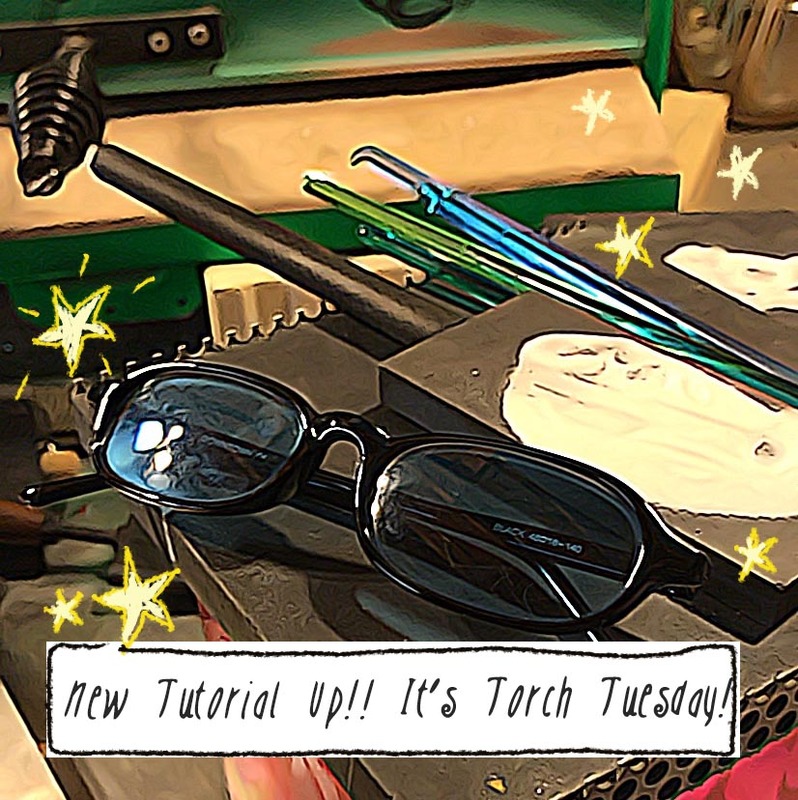 Welcome to my first Torch Tuesday post! I've just completed my first video tutorial, and it's up on my brand spankin' new Youtube channel. Make sure to subscribe to my channel, so you don't miss future videos! Today I demonstrated a couple of techniques using enamels.